I can provide you with keyword and ad research reports for three of your key competitors. This will come in the form of reports that detail the traffic the site gets, both from SE traffic and from paid advertising through Google AdWords. This gives you access to information that will get you that step ahead of your competitors. ***Please note that this information is not available for all sites, especially if they are small or don't have much traffic. To ensure that there is data there, please send me the two websites before buying the hourlie. Report Overview – This report provides live or historical data on a domain’s keyword rankings in both organic and paid search. 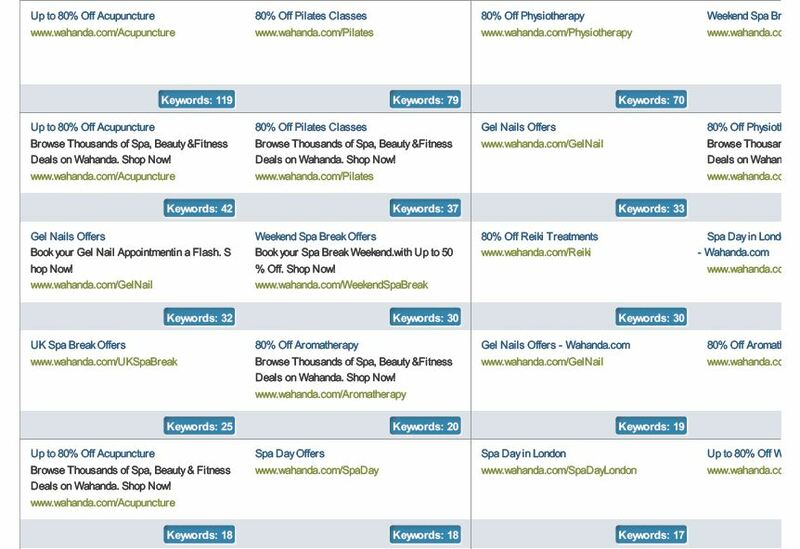 Organic Search Keywords – This file shows the keywords your competitors’ pages have shown up in searches for. Organic Search Competitors – This file provides you with an instant understanding of your direct competitors. Based on domains’ natural traffic and the number of organic keywords. 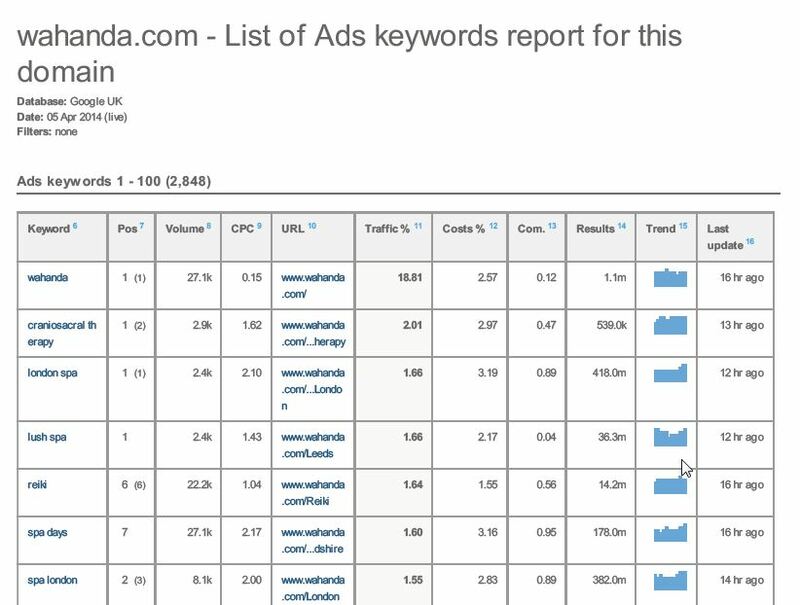 Paid ads – This file shows the ads and keywords that your competitor is using. 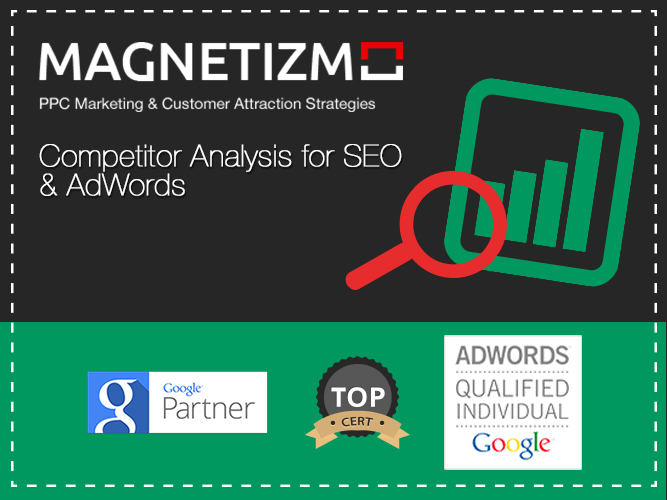 You can analyse their AdWords, see their traffic, volume, and CPC estimations for every keyword. Paid Search Competitors – This file shows a list of sites that rank for the same keywords in Google’s AdWords as the domain under analysis, i.e. your competitor. Backlinks – This file contains all the sites that link back to this company’s site. You can use this to identify sites that also might like to link back to you. So if you want superstar Competitor Reports, buy this hourlie now! All I need from you is the websites of the competitors that you want me to look at. Great service. Will use again. Thank you! Amazing efficiency and client servicing! 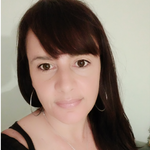 I will definitely use again your services! Thank you so much! 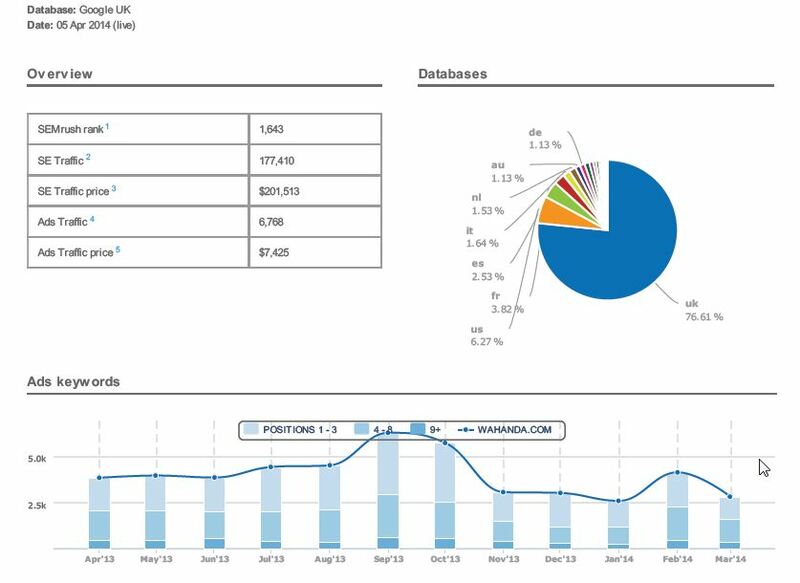 Quick & Detailed Reports Provided by Seller Promptly, Excellent for our campaigns. Fantastic work! Quick and high quality! Super quick and easy. Incredible amounts of data, well presented and practical. Thanks! Fast excellent work. A pleasure to work with. Many thanks.